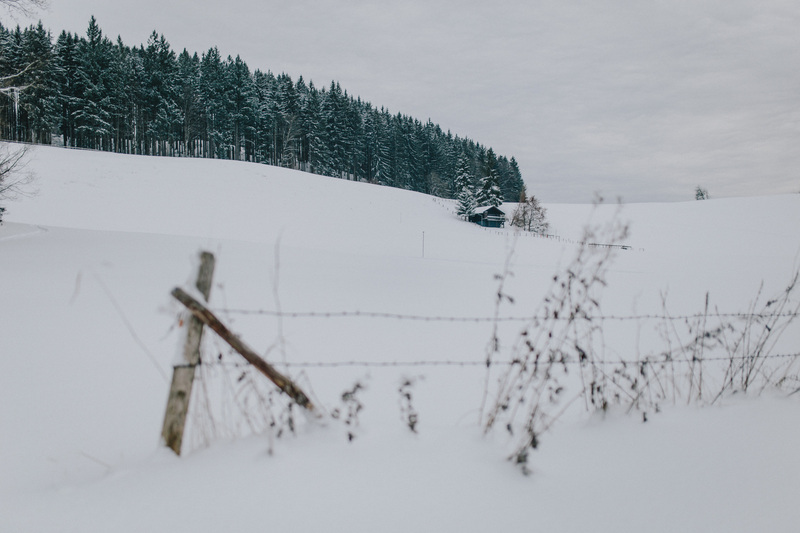 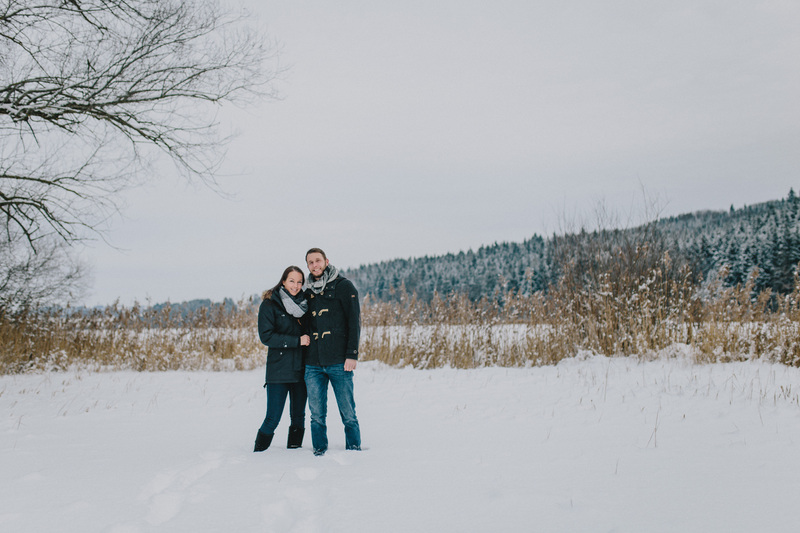 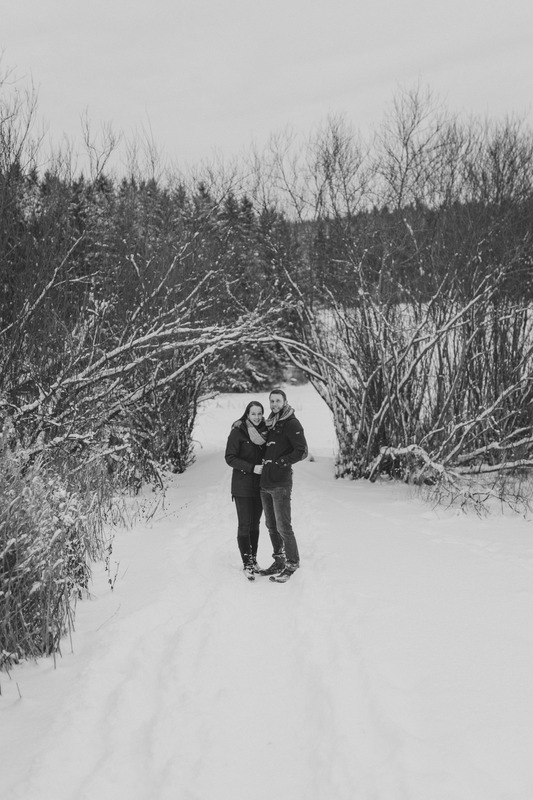 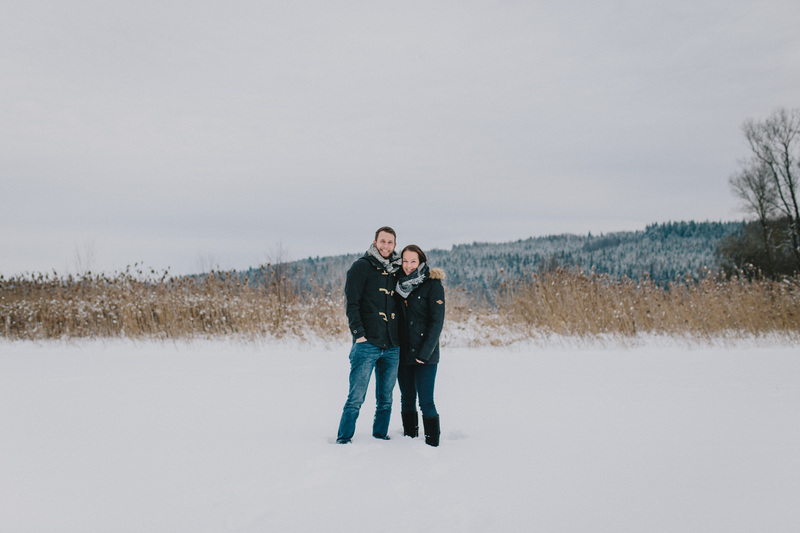 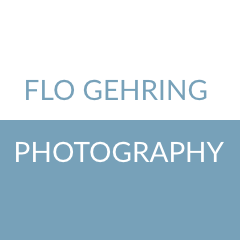 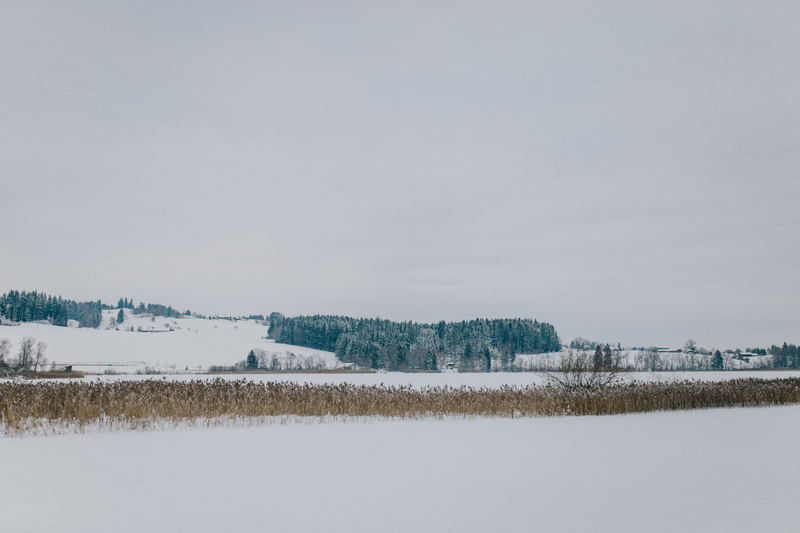 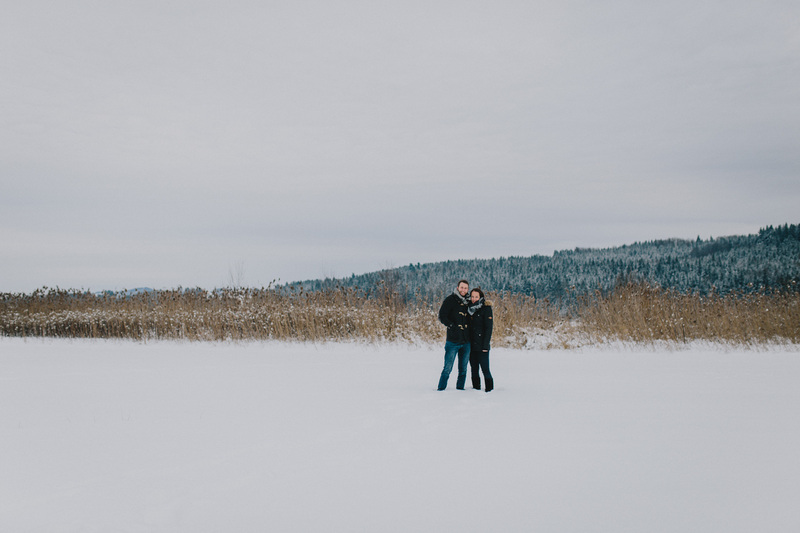 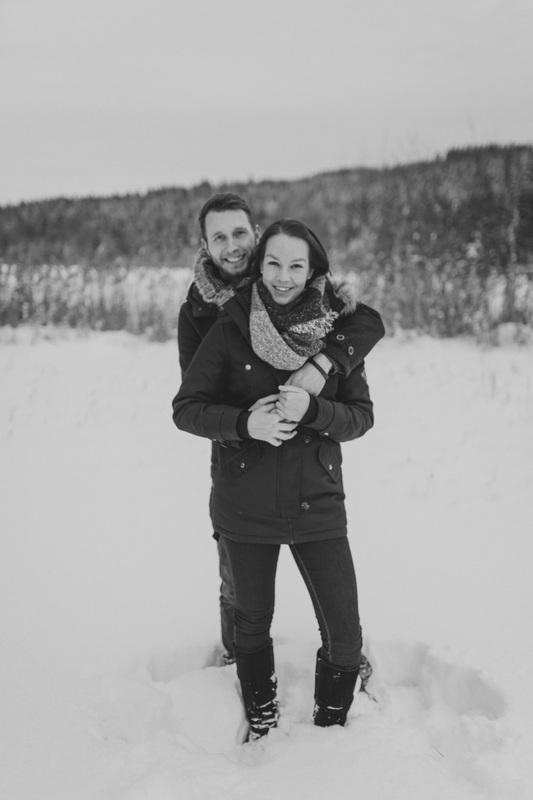 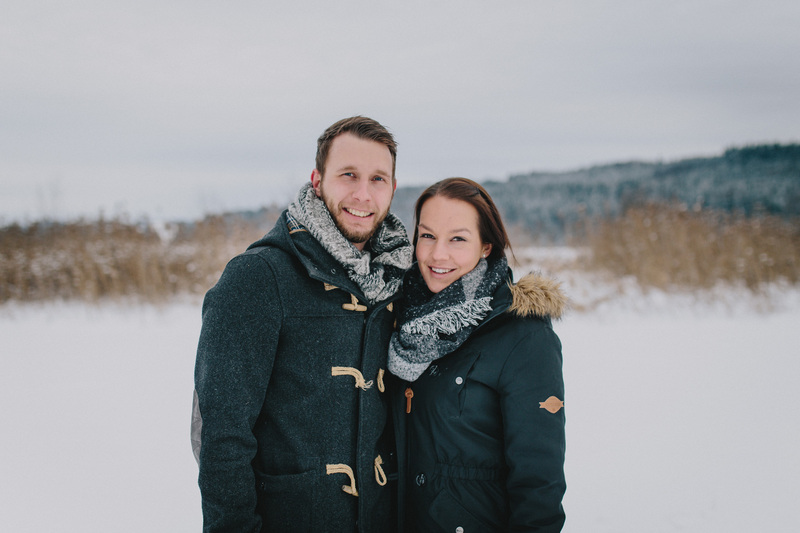 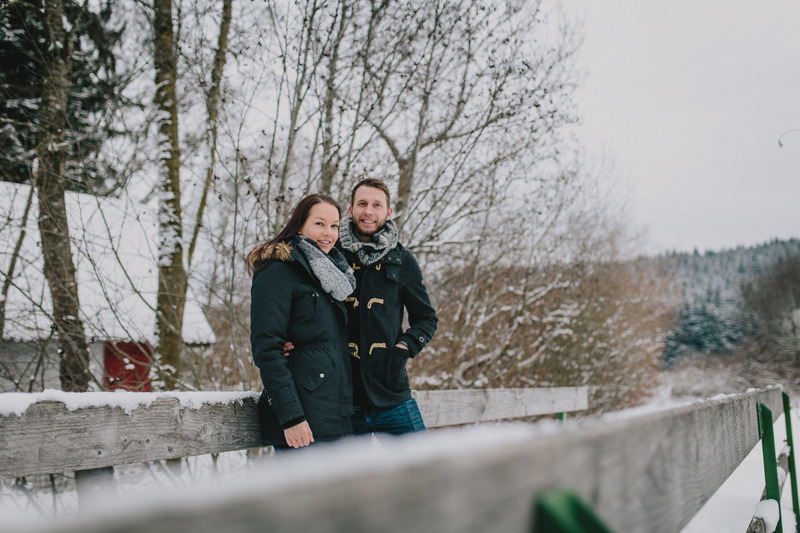 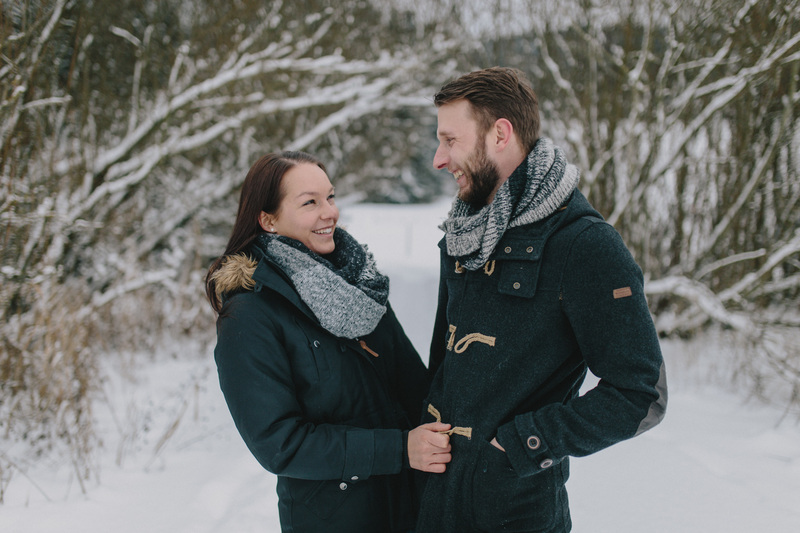 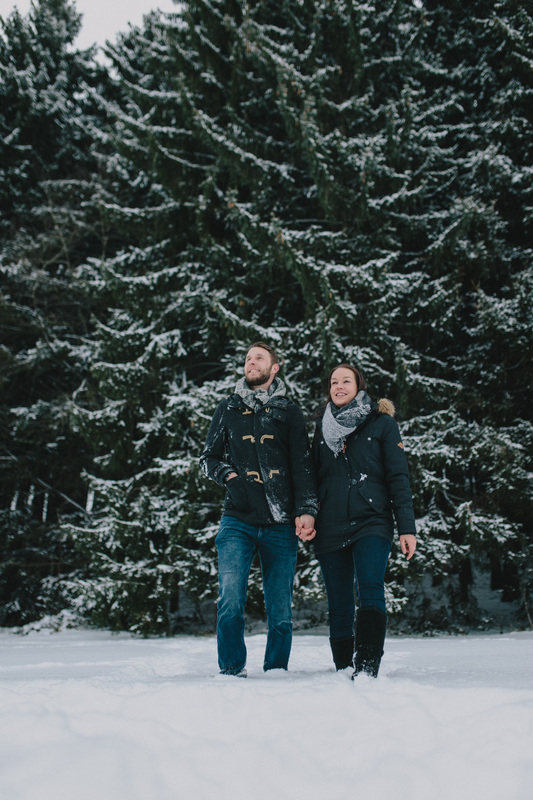 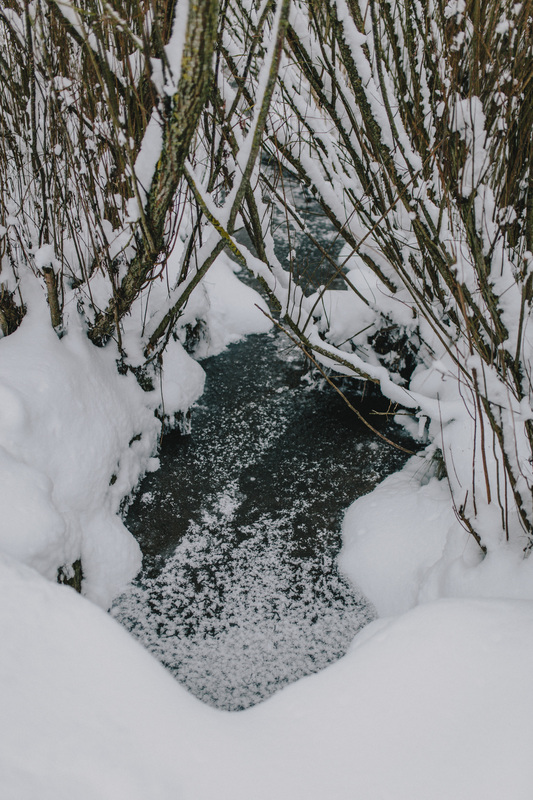 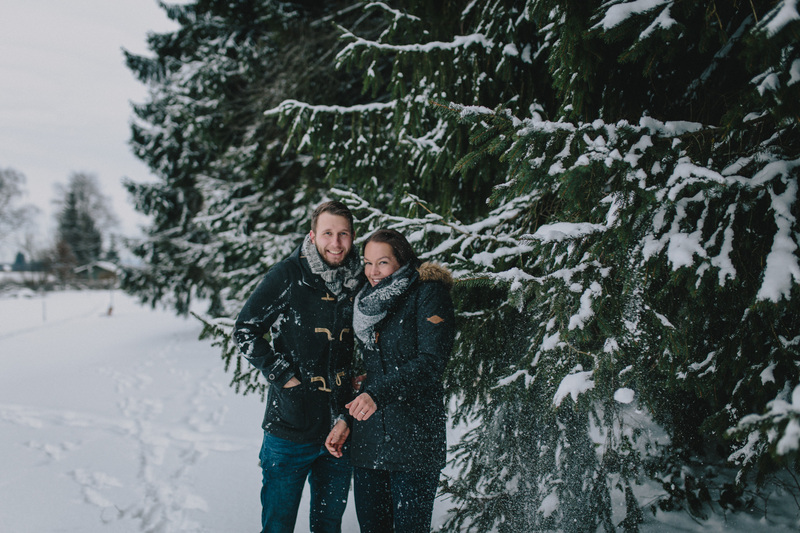 In preparation for their wedding, I met up with Tanja & Fabian to talk about their plans and take some photos for their invitations in this beautiful winter scenery. 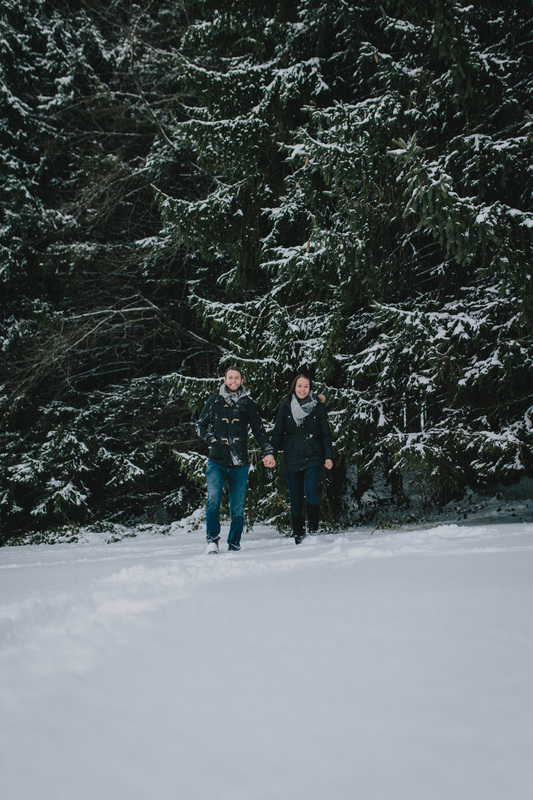 I find it very important to personally meet or at least Skype with couples before documenting their important day. 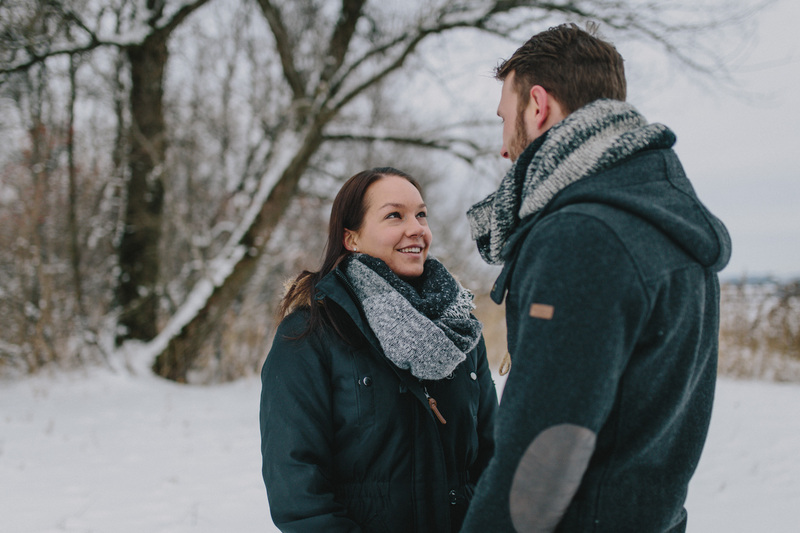 It’s even better if we get along well right from the start like in this case. 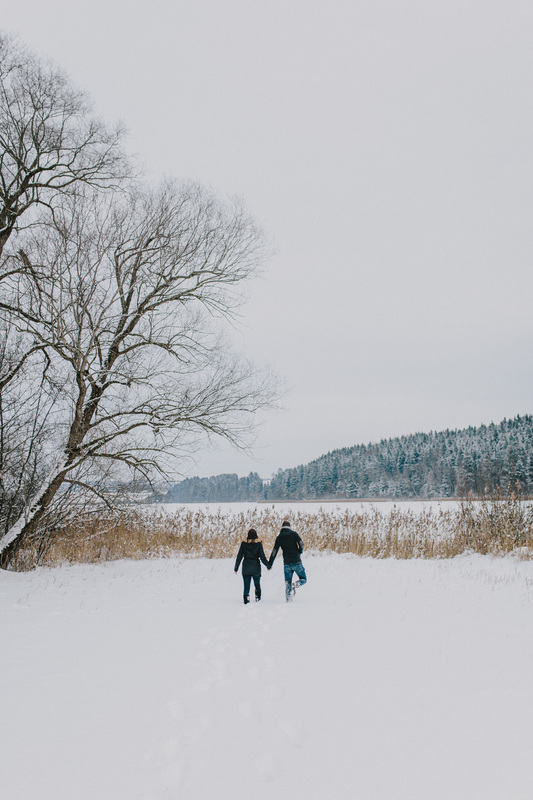 I really like the simplicity of just going for a walk to talk and stop every once in a while.